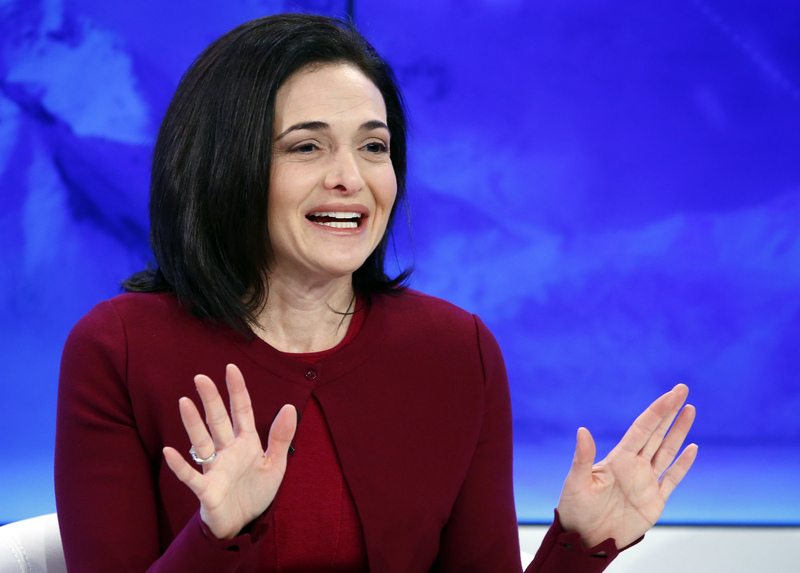 Facebook says sorry, "we don't always get it right"
Sheryl Sandberg said in a letter that Solberg had raised important issues about Facebook’s decision last month to remove postings of an iconic 1972 image of a naked, screaming girl running from a napalm attack​ in Vietnam. The image, taken by Associated Press photographer Nick Ut, won a Pulitzer Prize. On Friday, following protests in Norway and elsewhere, the tech giant reversed its decision and allowed the photo, known as “Terror of War,” to be seen on its pages. Solberg, who said she’d never before had a Facebook post deleted, had reposted the image with a black box covering the girl from the thighs up and other iconic photos of historic events with black boxes covering the protagonists. Sandberg said that Facebook had “global community standards” to adhere to but that it had learned from the mistake.